(¯`*•.¸ ಌಌ Happy Birthday Claudia ಌಌ¸.•*´¯). I wish tu a magical día ♥♥♥. 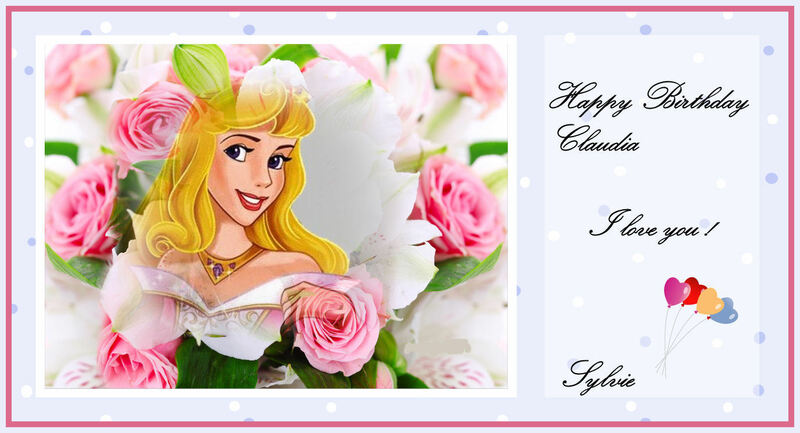 HD Wallpaper and background images in the Princess Aurora club tagged: disney princess aurora disney princess aurora yuki.